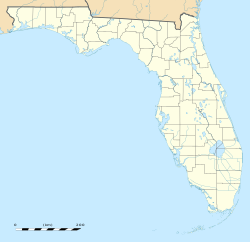 Far-enmyn: "St. Pete", "Florida's Sunshine City"
Ta St. Petersburg ny chaayr ayns Pinellas County, Florida, ny Steatyn Unnaneysit. Va 260,999 cummaltee 'sy valley rere coontey-pobble ny bleeaney 2016. She Bill Foster meoir y chaayr. Rere Oik Coontey-pobble ny Steatyn Unnaneysit, ta'n chaayr 356.4 km² er eaghtyr, 159.9 km² jeh ayns thalloo as 75.9 km² jeh ayns ushtey. Hie yn duillag shoh er ny reaghey er 29 Luanistyn 2017, ec 09:04.